Every home search is a conversation. HomeSpotter provides beautiful mobile-first home search to more than 250,000 real estate agents throughout the U.S. and Canada. 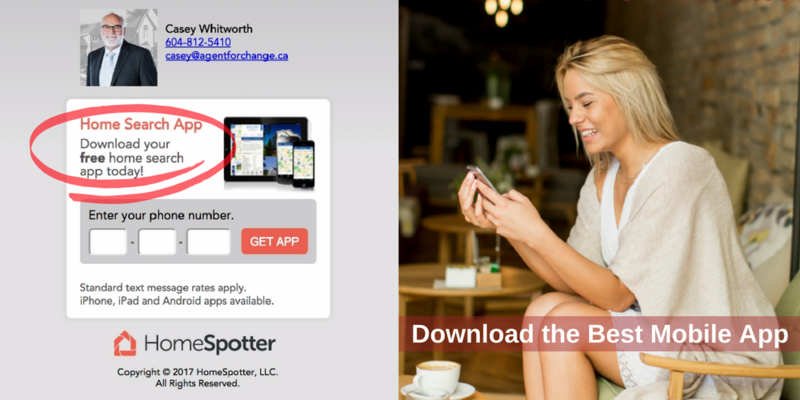 HomeSpotter makes collaboration fast, easy and fun for agents and their buyers.